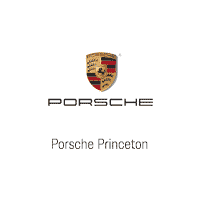 We are offering current Porsche customers an end of term lease loyalty program. 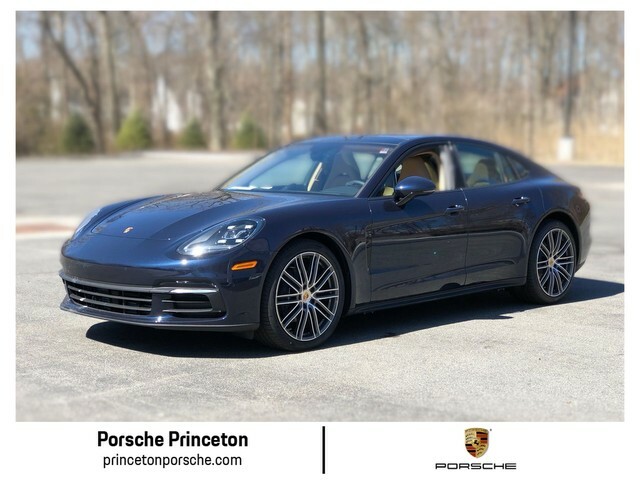 Eligible customers must lease or finance a new model 2019 Porsche vehicle. 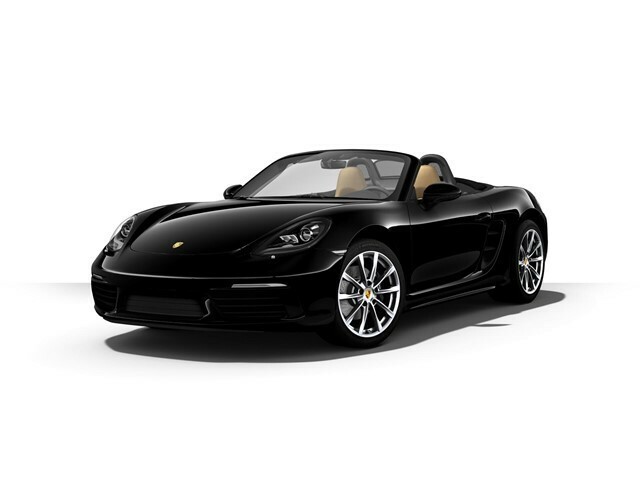 Payments waived are determined by the customer’s existing Porsche vehicle (model year and model type.) The program offers up to 12 payment waivers. 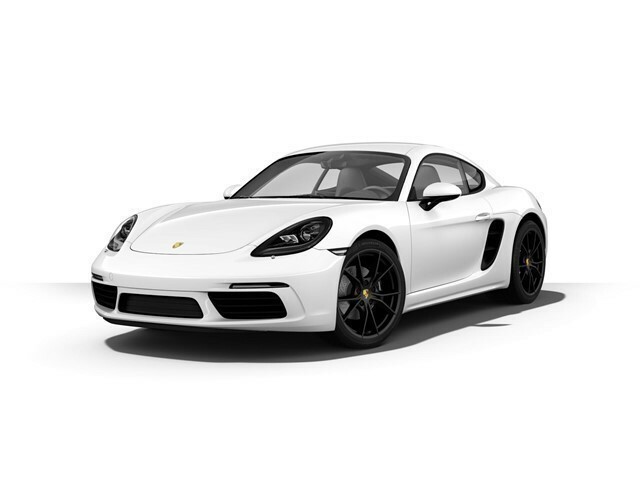 Term of existing PFS lease must be equal or greater than 24 months. may apply. 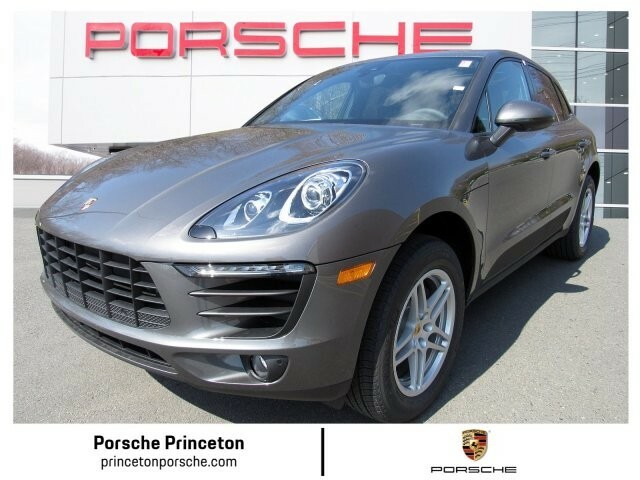 See Porsche of Princeton for details and qualifications. Offer ends 04/30/2019. 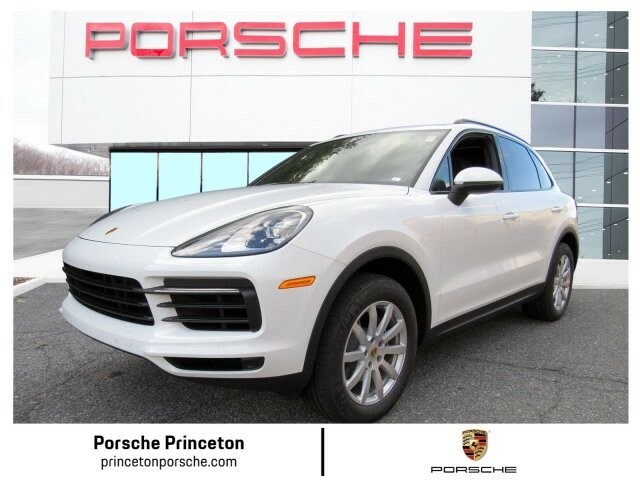 VIN # WP1AA2A57JLB08377 Stock # P18231.